Living in a world full of glitter? Easy with the Avril gift box Briller en société, composed with a shimmering body oil and a bronzing powder! 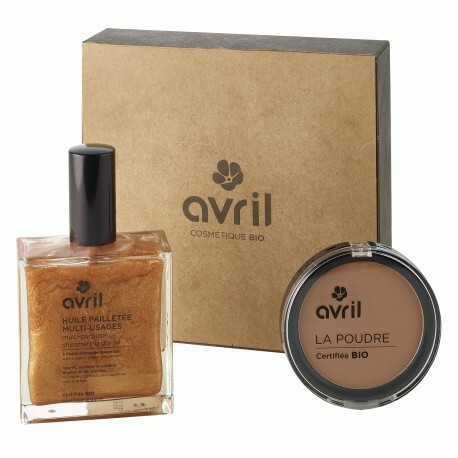 To whom give the Avril gift box Briller en société? 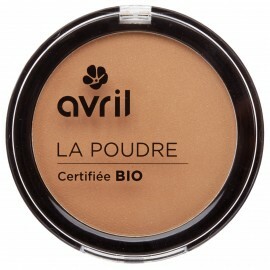 To tanned people, to sublimate their skin! A click on each of product contained in this set and you will know everything about its composition!